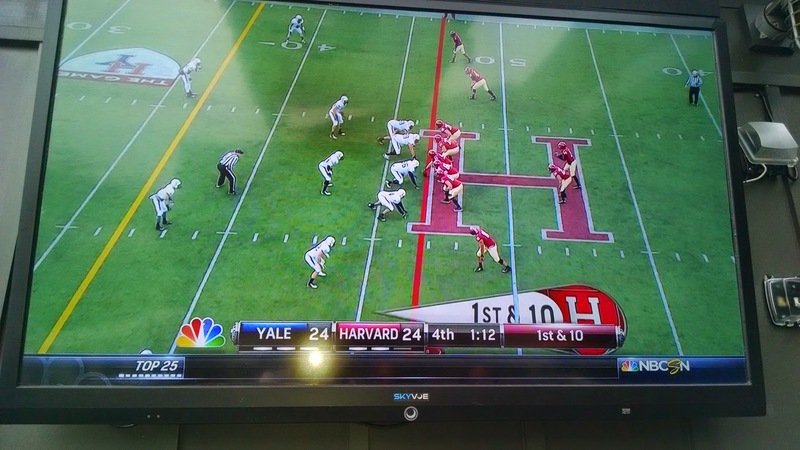 Yale-Harvard 2014 – Boola Boola! 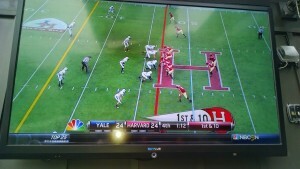 While 364 days of the year we may ignore our rivals up north, we decided to join forces with Harvard alumni for The Game. 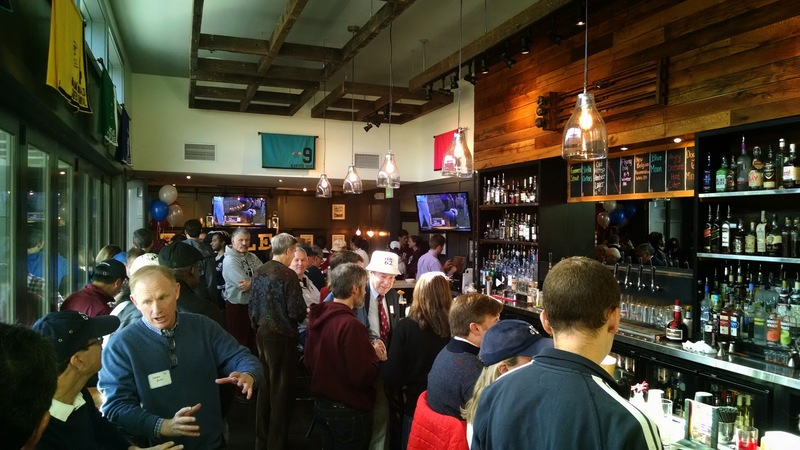 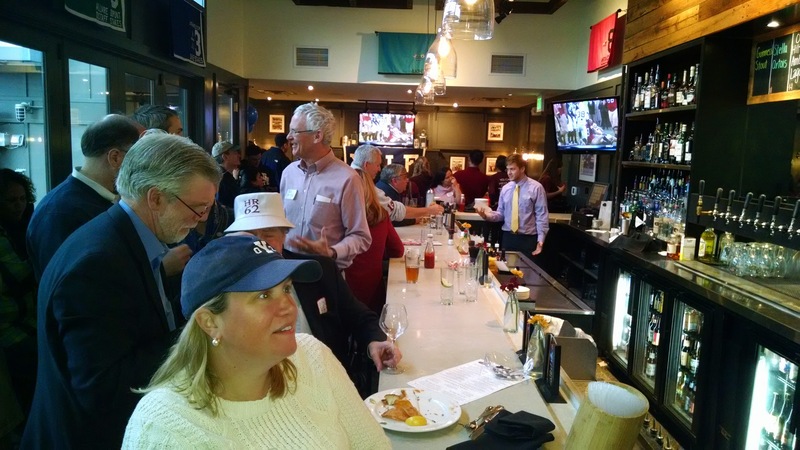 On November 22nd, we hosted over 120 alumni at The Mount Washington Tavern and found ourselves cheering and heckling, riveted to the screen during a truly nail-biting game. 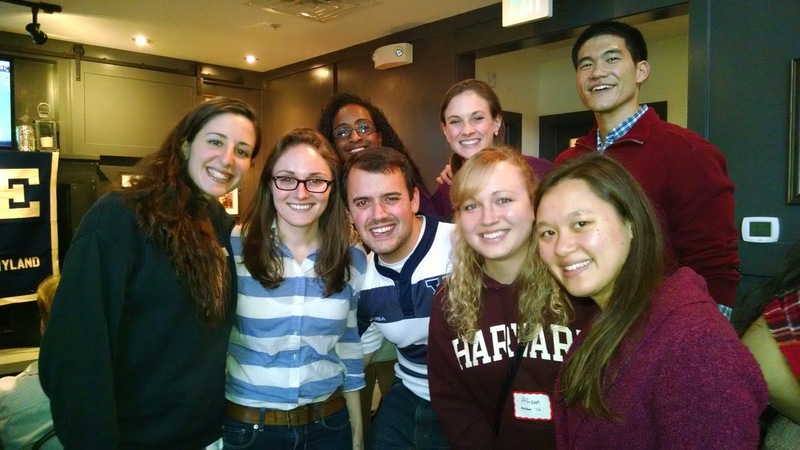 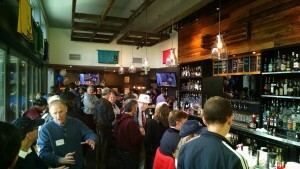 While the Yale team lost its momentum in the last quarter, the afternoon was certainly one to remember. Boola boola!